New Ignite Burlington 2013 speaker videos are now available! 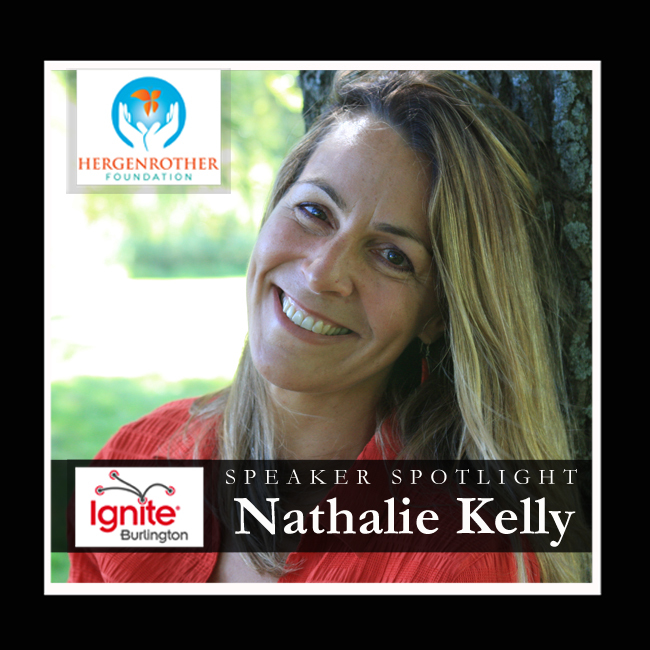 Nathalie Kelly, inspired the audience with her story, “Brainstormed, How I Lost My Mind, and Found My Heart”, while Adam Hergenrother shared his passion for living a life without limits. We’ll be releasing two videos a week for the next couple of weeks as we gear up to announce Ignite Burlington 2014 speakers! We’re loooking forward to having a packed house, inspiring the community, and raising funds for Hergenrother Foundation. Our goal is to hold our first Youth Leadership Camp in the summer of 2015! This entry was posted in Ignite Burlington, Ignite Speaker and tagged adam hergenrother, brainstormed, fall events in burlington, hergenrother foundation, hergenrother industries, hergenrother vt, ignite burlignton vt, ignite burlington, ignite burlington vermont, ignite vermont, nathalie kelly, nathalie kelly brainstormed, vermont inspirational events on July 17, 2014 by Hallie.